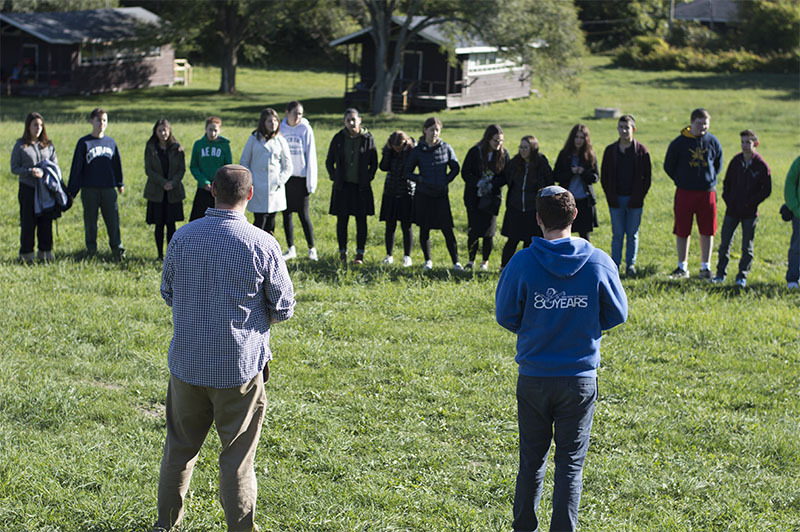 We are a growing community across Canada which believes in the centrality of Torah and the Land of Israel in religious life. 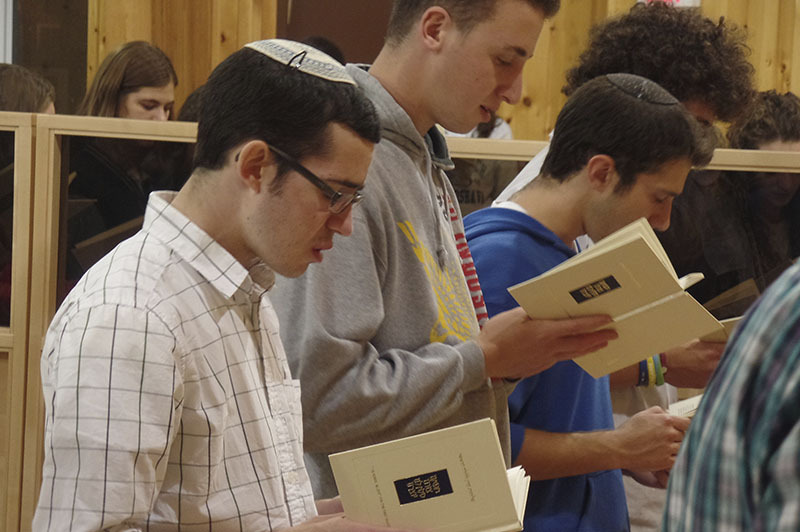 That Jews around the world have a role to play in the building of the State of Israel. 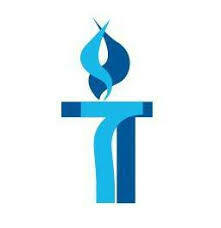 That the State of Israel has religious significance. 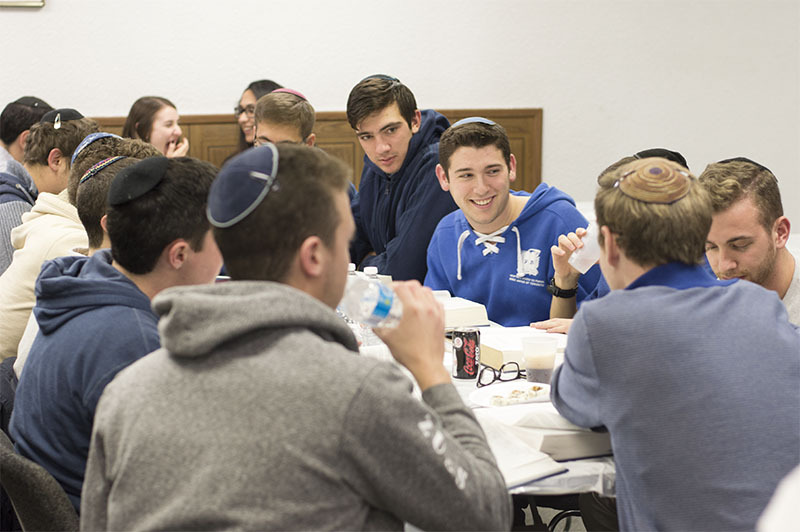 That Jewish history and destiny are central to Jewish practice. 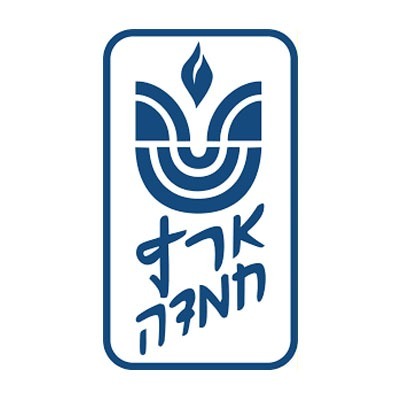 Based in Jerusalem, World Mizrachi is a global, Torah driven, community-focused educational organization committed to Jewish identity and destiny. 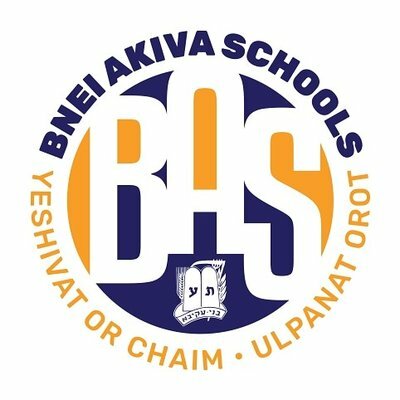 Bnei Akiva Schools High School has both a boys campus, Yeshivat Or Chaim and a girls campus, Ulpanat Orot. 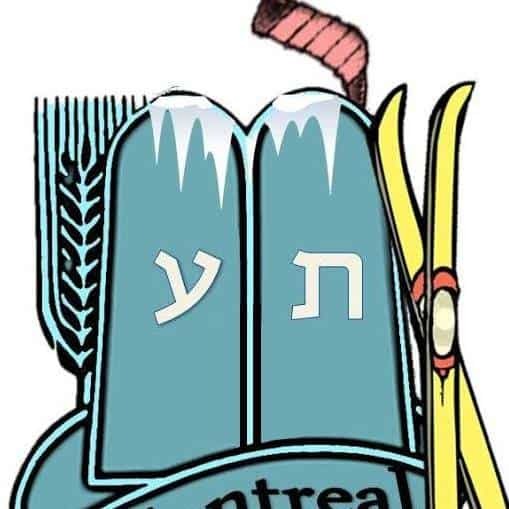 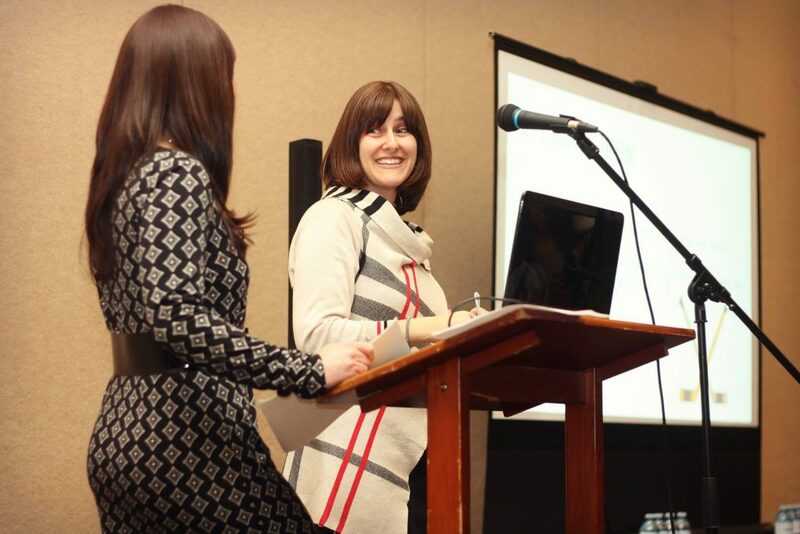 The Canadian Yoetzet Initiative welcomes questions about hilchot niddah, the laws of family purity, as well as questions about the interface between women’s health and halacha. 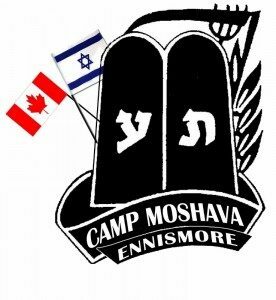 Camp Moshava Ennismore promotes a personal connection with Torat Yisrael, Am Yisrael, and Eretz Yisrael. 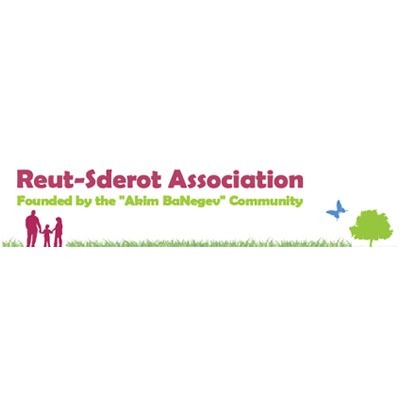 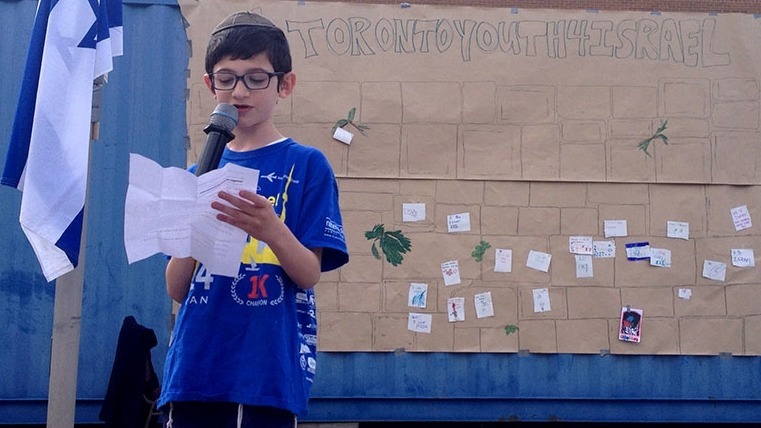 Bnei Akiva is a youth movement where learning about Judaism is fun and innovative. 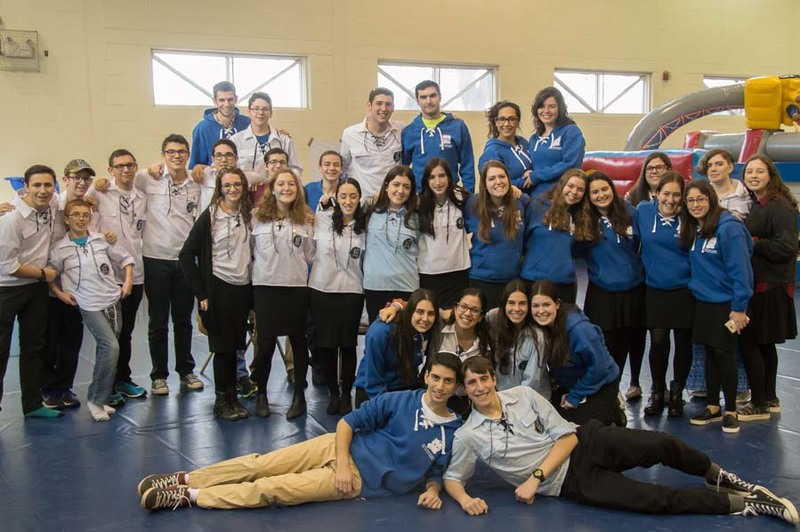 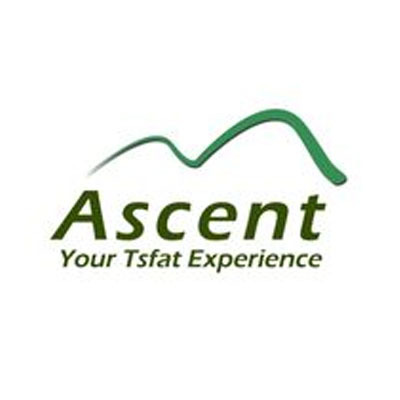 Discover Israel and Zionism, make new friends, and meet excellent role models. 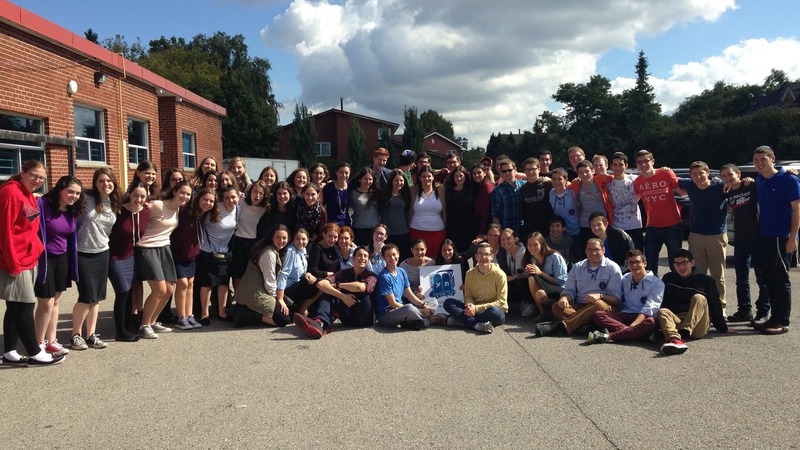 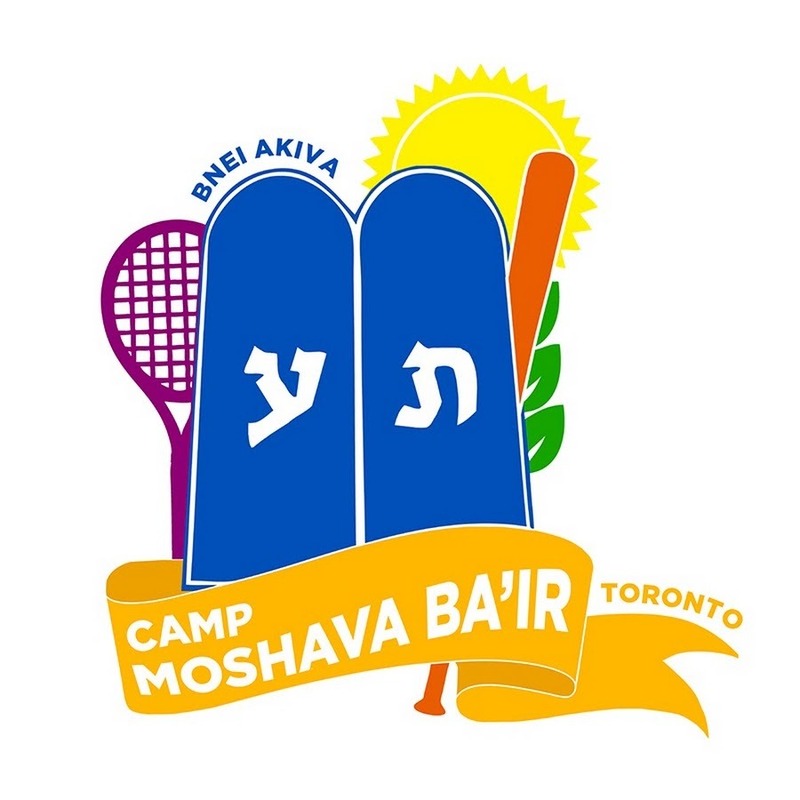 Moshava Ba’ir Toronto is a Bnei Akiva day camp imbued with a love for Israel and a passion for Judaism. 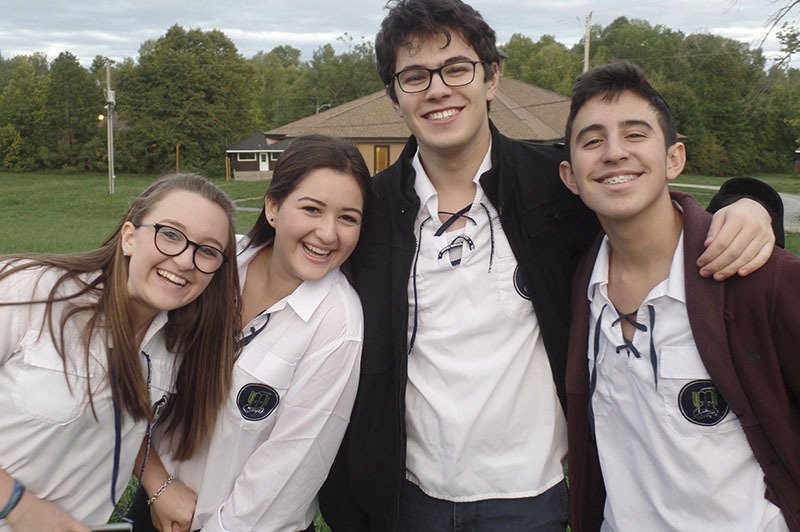 Education in an informal setting makes for a fulfilling and fun summer experience! 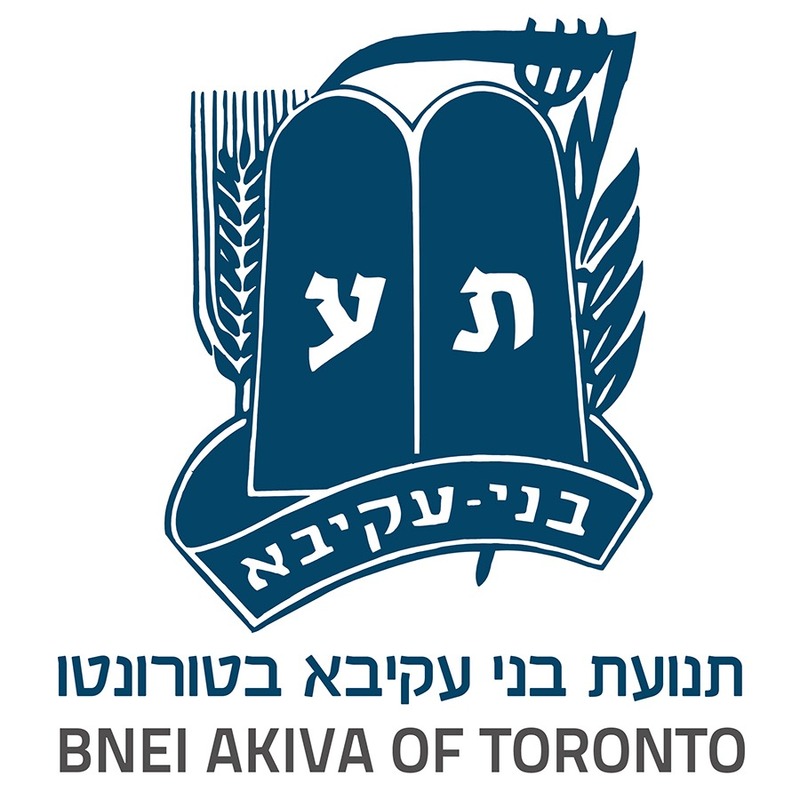 Bnei Akiva, Mizrachi’s youth movement, inspires and empowers young Jews with a sense of commitment to the Jewish people, the Land of Israel and the Torah. 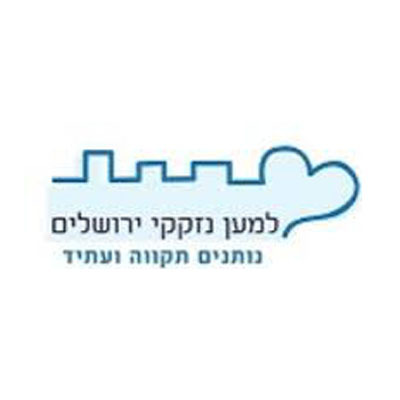 MOVIL (Mizrachi Operational Volunteers: Israel Lifeline) is a community-based initiative to effectively coordinate and mobilize the appropriate and necessary aid to Israel during times of crisis. 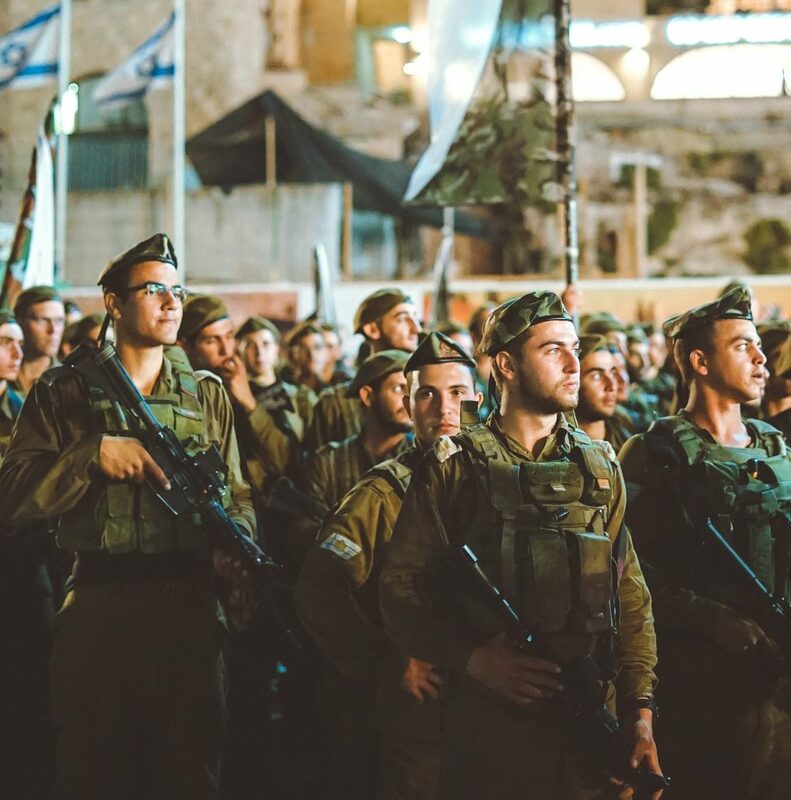 We believe that a prepared, intentional, and coordinated Diaspora effort is critical to provide physical and spiritual aid to Israel during an emergency. 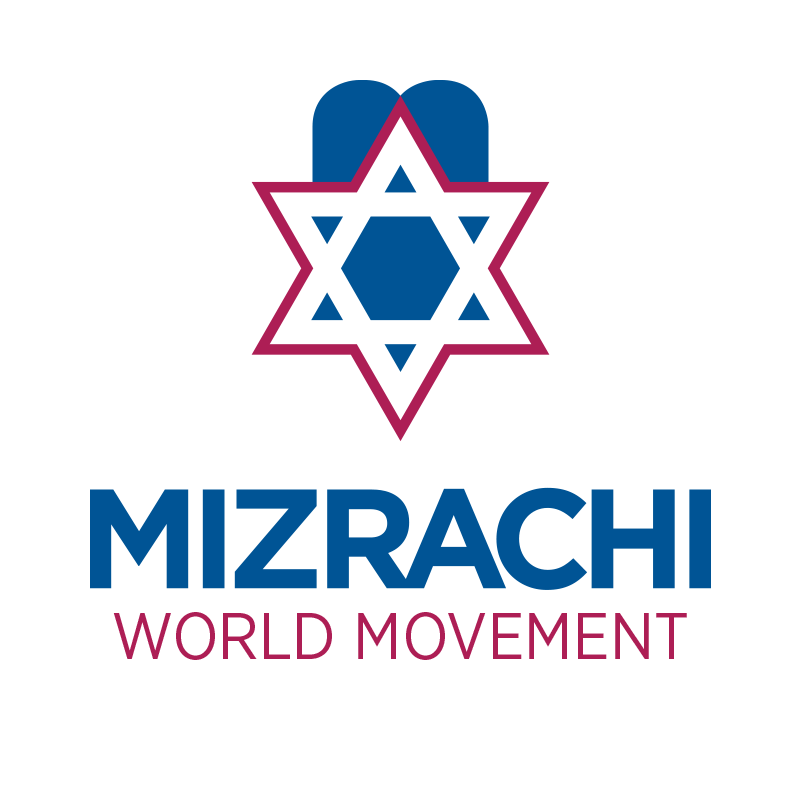 Mizrachi Canada is involved in building the State of Israel, both spiritually and physically. 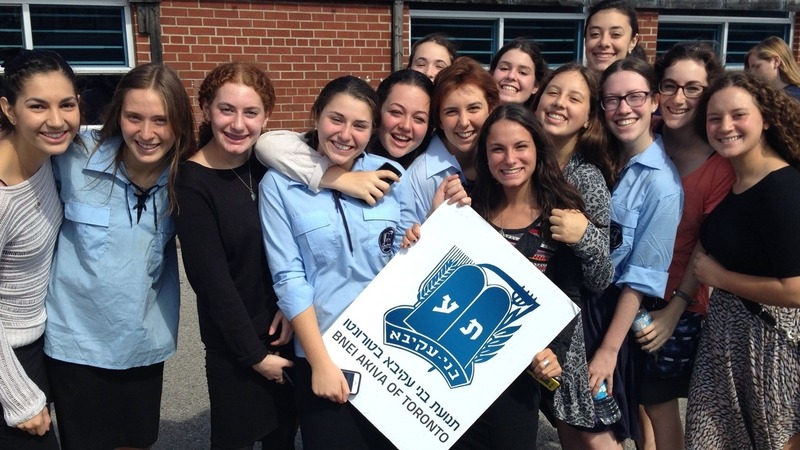 We participate, promote, and sponsor a range of programs, including educational events and institutions, volunteering opportunities, and the Israeli shlichim programs. 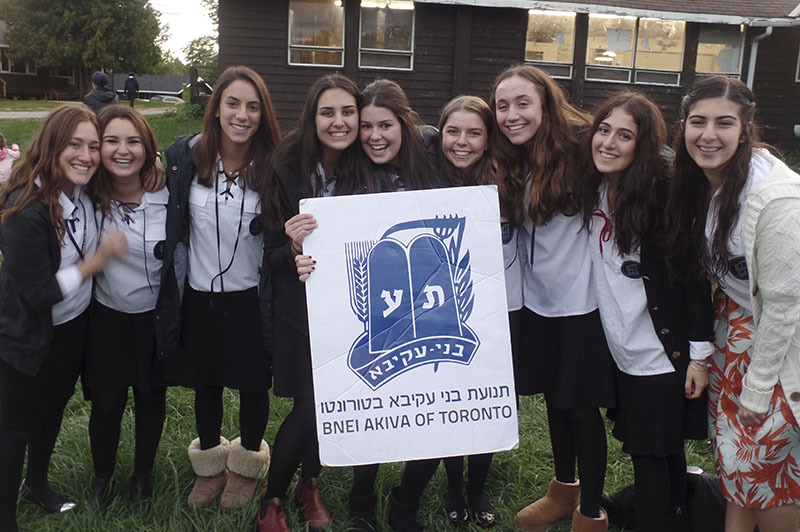 We are proud of and support Canada’s young men and women who go to Israel to learn, or to serve in the IDF or in sherut leumi. 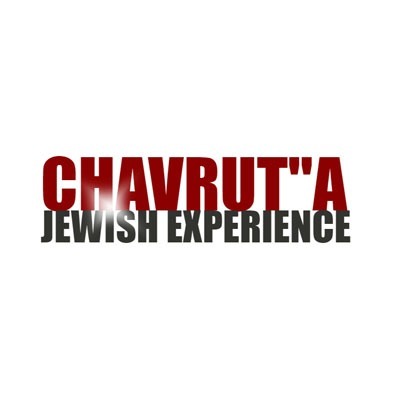 We see great importance in investing in the Israeli economy, and in being an active partner in the spiritual revolution taking place in our homeland. 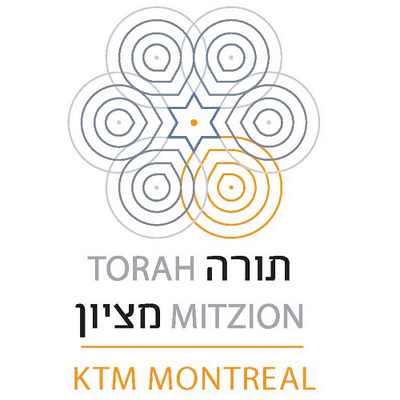 Mizrachi Canada is a Torah driven, community focused educational organization committed to Jewish identity and its destiny. 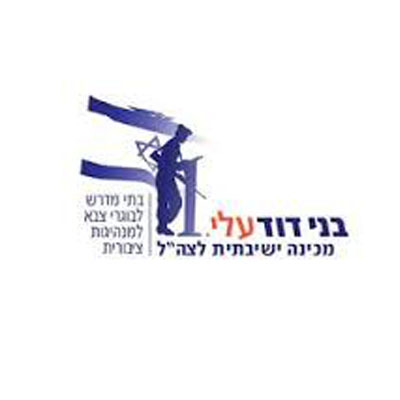 Mizrachi Canada is the umbrella Religious Zionist Organization for many activities in Canada which connects our community with Israel in many ways, together with our branches and affiliates across the country.